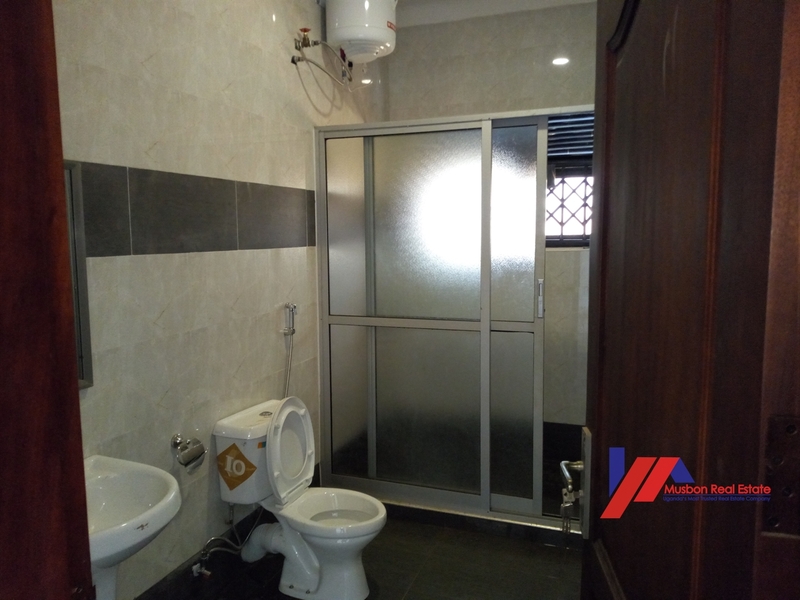 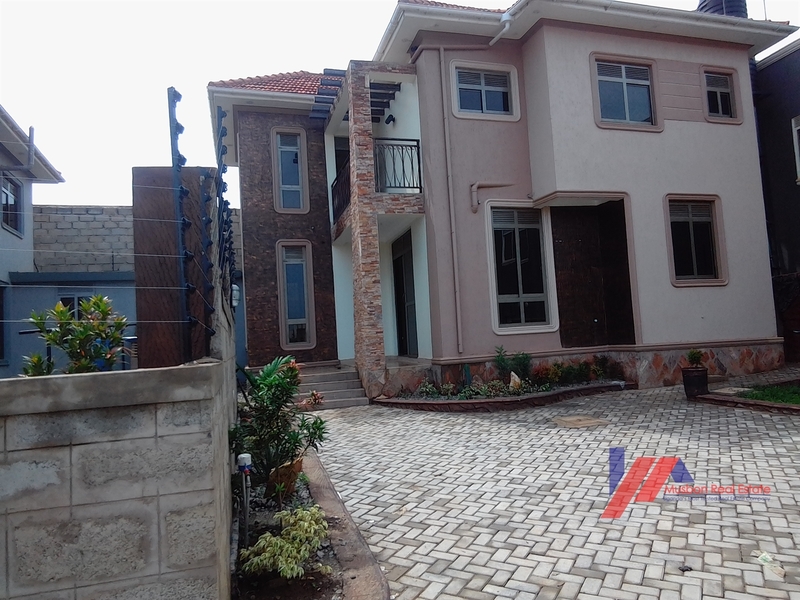 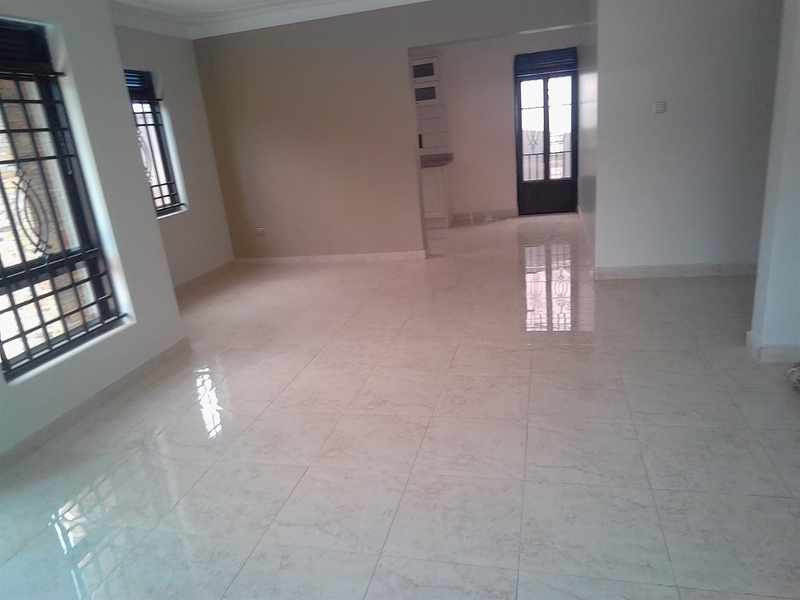 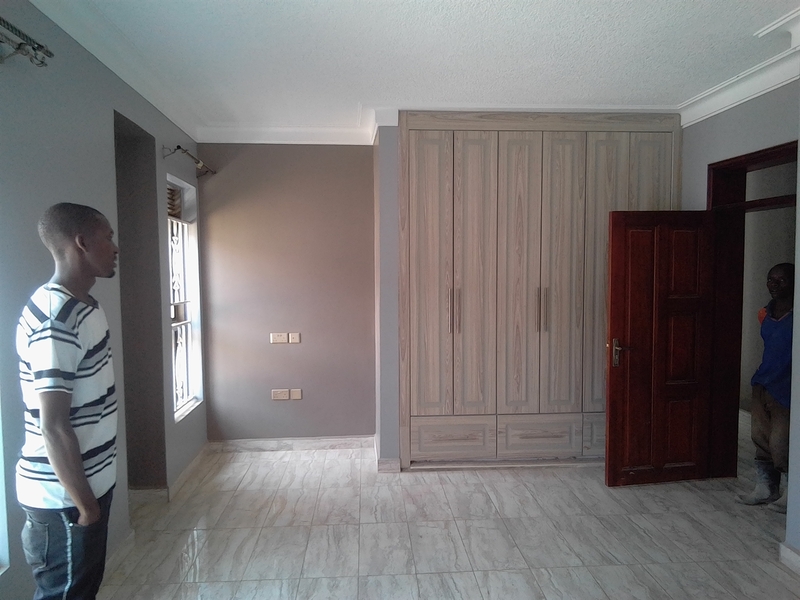 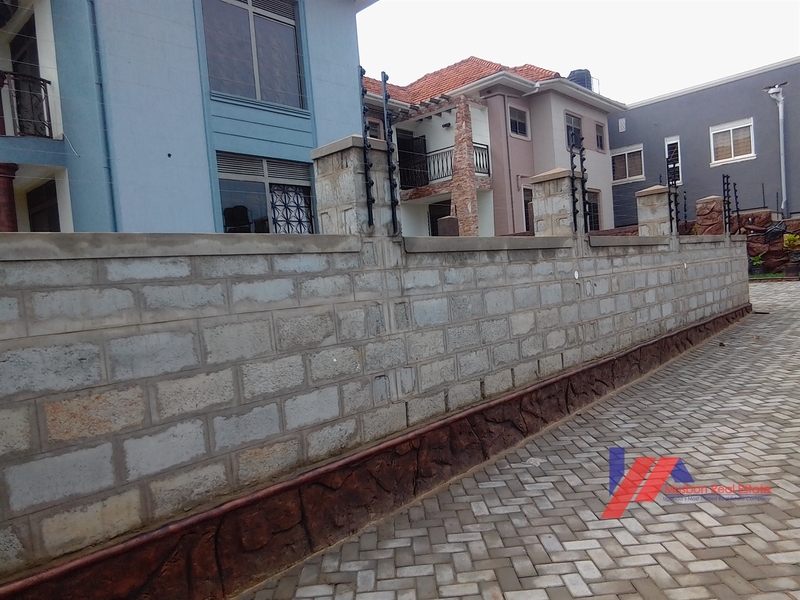 This Executive storeyed house is located in a highly secure developed neighborhood of Kira with tarmacked road access. 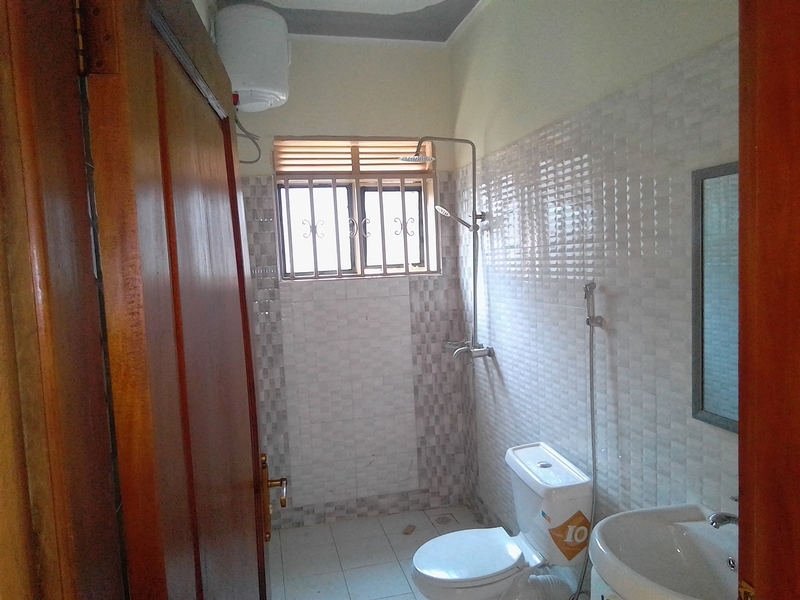 Exquisite Interior and quality fittings. 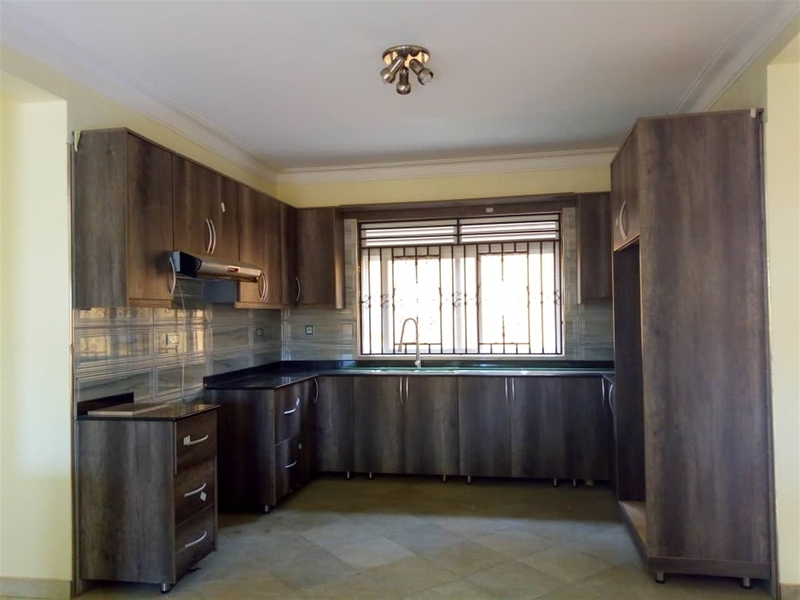 Am interested in viewing this property (with code 32435) on 4/24/2019 at 3:00pm, please confirm my appointment.